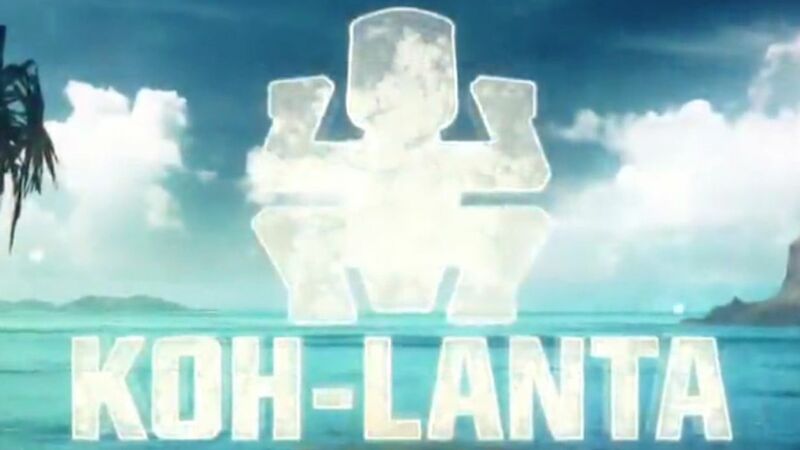 No Koh Lanta is not a dangerous island as suggests the TV show of the same name. 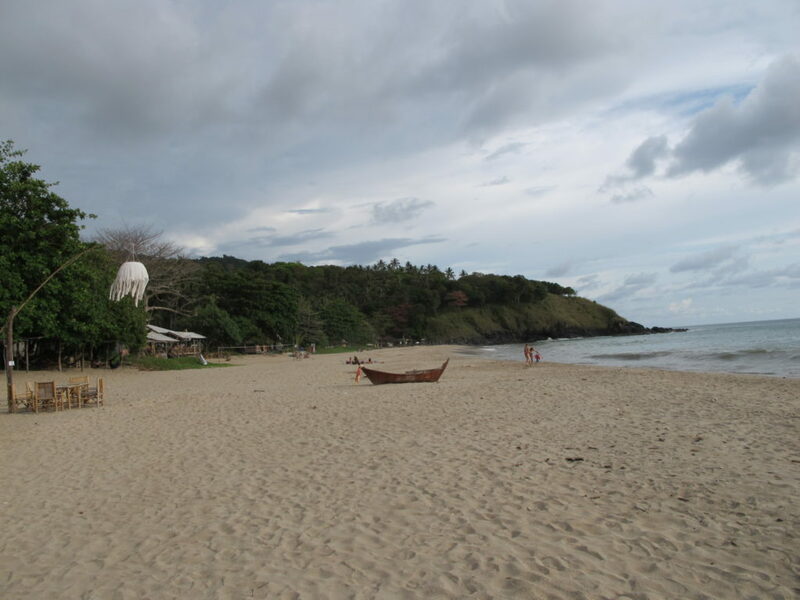 It’s a relaxing island of the Andaman sea. 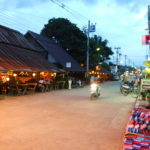 Koh Lanta is located to the south of Koh Phiphi in the province of Krabi. It’s slightly less crowded than her neighbor. When I left to Koh Lanta from Krabi, I did not understand why the woman who sold me my boat tickets absolutely wanted that I book a hotel at tje same time. I thought she was trying to scam me. I wanted to make my choice once I arrived. She insisted, saying it was not possible. It sounded weird. I didn’t believe her. But once I arrived, I started to understand she was right. 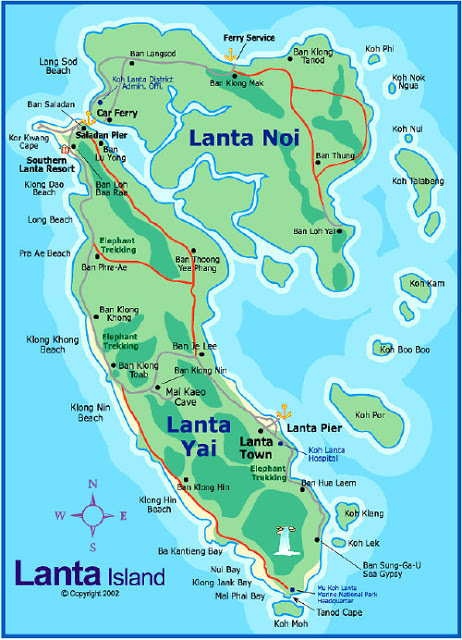 Koh Lanta is an island with a lot of mountainous areas. The map of the island shows only one main road, which runs from north to south along the east side of the island. But this road also runs through a mountainous area. As a result, transportations are not easy. 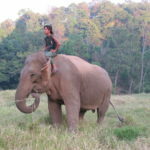 A car or a scooter are really necessary, as the terrain does not allow you to get around by foot, unless you are accustomed to hike in the mountains by 35° C.
The landscape does not make it easy to find a hotel. There is not really a village outside of the pier area where you arrive. Often the road will not take you all the way down to the beach, so you have to park your scooter and walk the rest of the way until you reach a hotel or a beach. And this is the case all the way down to the southern part of the island. Despite the difficult access, the beaches are very beautiful, and fairly uncrowded. They have a wild aspect that is very enjoyable. It is a perfect island for those who seek to be cut off from the rest of the world, and who wish to relax in a quiet and beautiful setting. It may be perfect for families too if they rent a car. 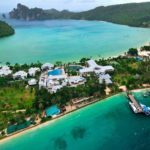 Where to stay in Koh Lanta ? Unfortunately, I can’t really give any address, cause the places I stayed were not nice enough to be shared here. I was so tired looking for something nice with my scooter in the mountain, that I ended in a ok room that I didnt’ really like. But I advice you to book your hotel in advance. Don’t do the same mistake than me. Trust the lady who sells the boat tickets! 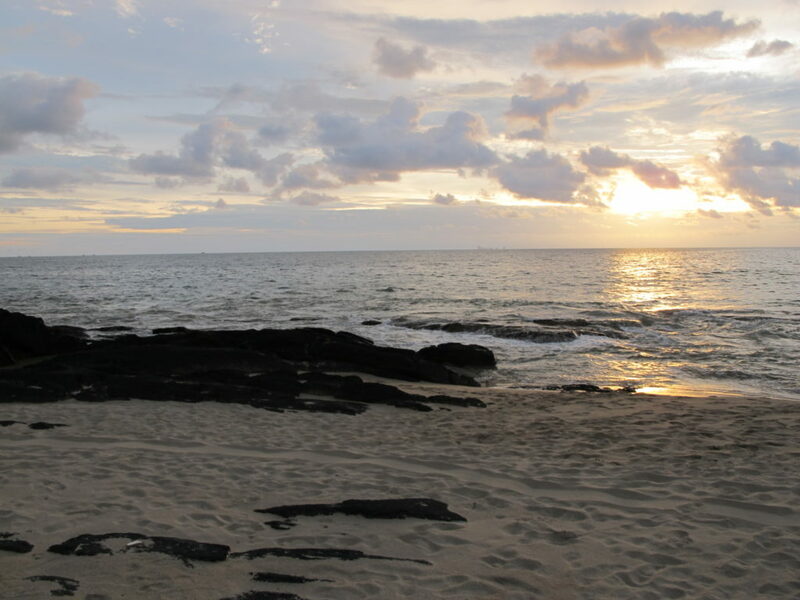 Among the most popular Andaman islands, Koh Lanta is the one I prefer, without hesitation. It is much more authentic, cheaper, and less cramped than Koh Phiphi. 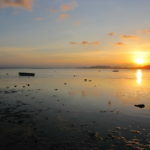 It’s the perfect place for hikers, or for boat lovers with all the little islands to discover around.